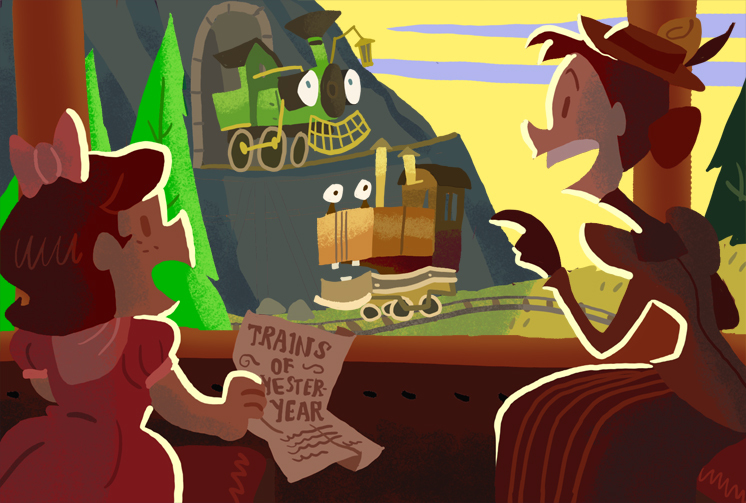 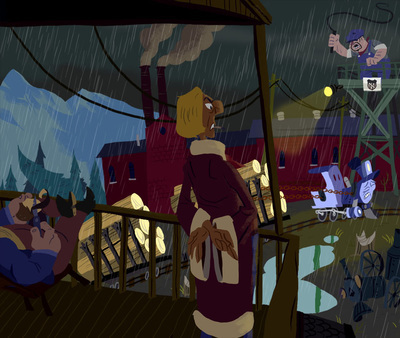 I acted as a swatch designer, storyboard artist and character/building designer for Andrew Chesworth's short film, "The Brave Locomotive". 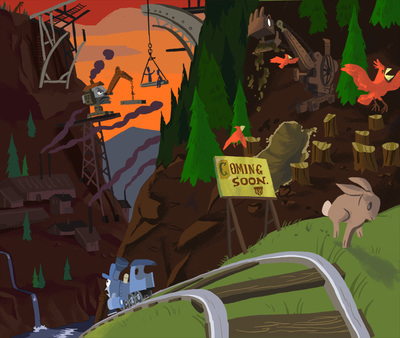 Below the film link I've included some examples of my concept art! 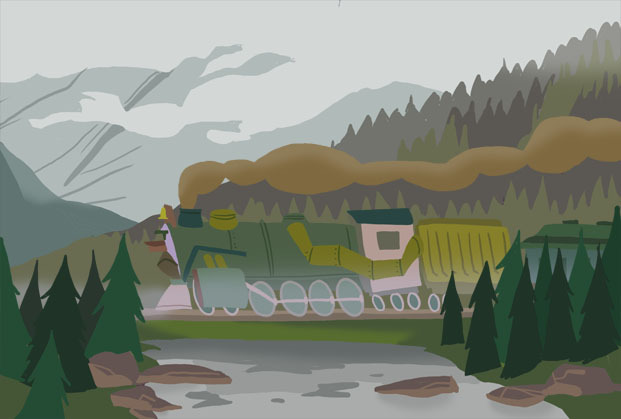 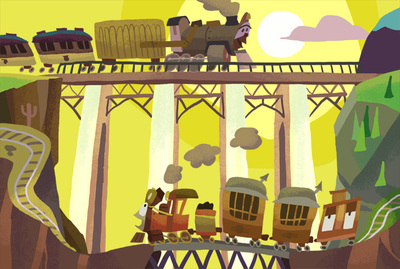 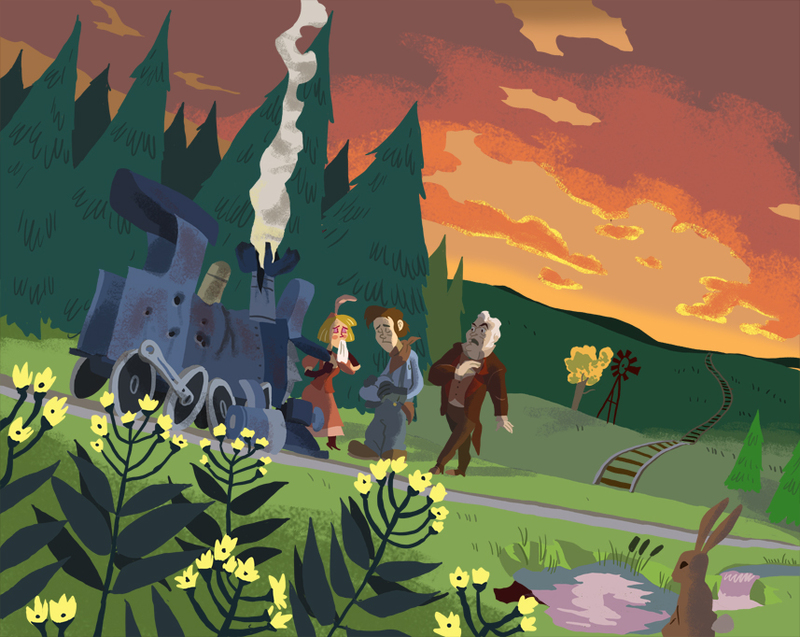 "The Brave Locomotive" - Opening Sequence Work In Progress from Andrew Chesworth on Vimeo.